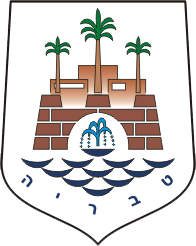 The Tiberias Rowing club was founded on the Sea of Galilee or lake “Kinneret”, that is known for a glorious heritage and history and sacred to three grat religions of the world. The club was founded at the end of the israeli War of Independence and establish by the same Zionist visionariess and brave warriors, water sports lovers and academic pursuit. The club was founded on the values ​​of education and sports, ​​aimed to educate athletes for achievement and excellence for the benefit of the israeli State that has just been founded. the purpese was to shape and regroup the population, and to create a new melting pot that is based on the valuess of sport and Contribution. 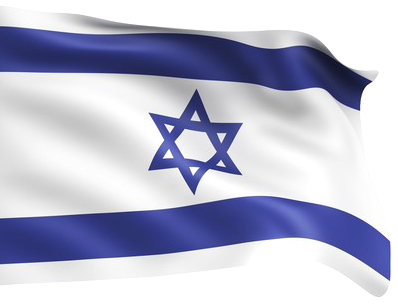 The Club educated generations of elite rowers, that achieved national and international results and brought great honor to Tiberias and to the State of Israel,. 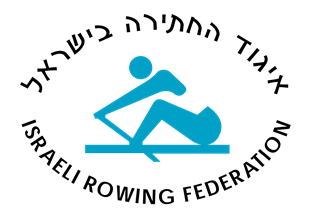 The club is open and inviting for every athlete strives to experience the ultimate rowing dream, here on the shore of the Sea of Galilee in tiberias, israel. Rowing is a water sport activity, the athlete use special rowing boat, built from strong light carbon fiber materials, athlete uses their whole body on a chair rail with leg contraction, leverage and spreads arms back holding a pair of oars submerged in water with their paws. Rowers makes back leaps, releasing their back while pulling their body like a spring cocked and released in a quick motion with his hands pulling the oars pushing forward massive amount of water. rowing boat starter lounch forward with incredible speed across the water. 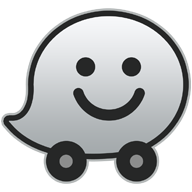 determined people who have internalized the situation and decided to change their phisical and mental healthh. Academic Rowing is also intended for women who always dreamed to prove their ability and skills and to be active in a healthy and professional sport, also to work as a individual or as a team. mental and body training workout that contribute to the balance of mind and bodyy. 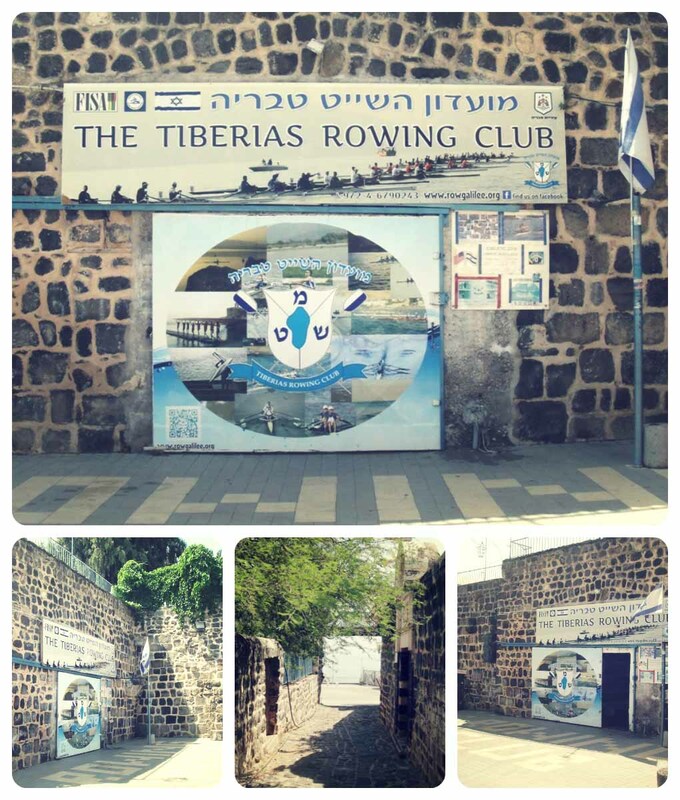 the tiberias rowing club takes great afforts in the absorbment of children and youth in the sport activities. 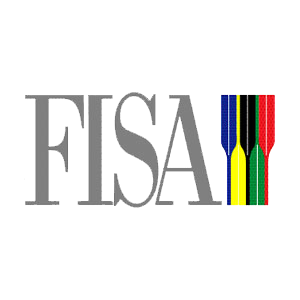 the recruitment of young athletes starts from the age of 11, while integrating them with the young adult athletess. this extreme sport of coastal rowing is considered among water sports lovers as the funnest branches of marinee sport.